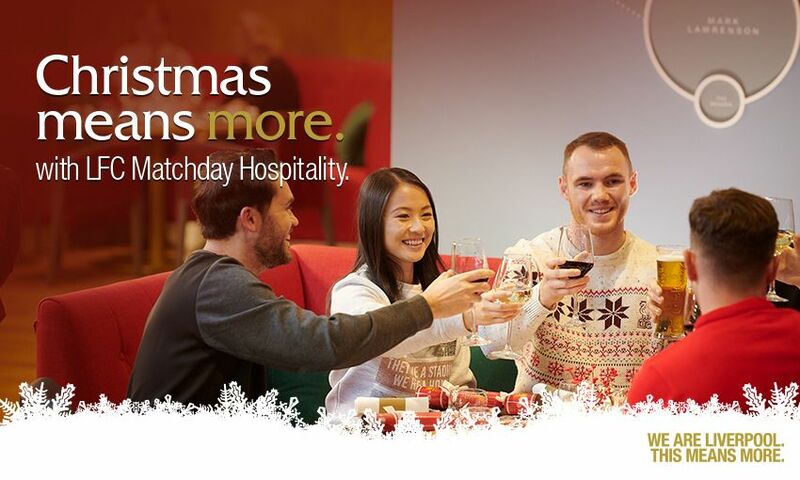 Christmas means more this festive season with the gift of LFC matchday hospitality. Secure a present that the Red in your life will never forget, with all packages including a match ticket and a seat in one of our first-class Anfield hospitality lounges or city venues. Our range of packages suit all needs and requirements and are now available for fixtures across the second half of the 2018-19 season. For more information and to book, visit www.liverpoolfc.com/hospitality or call 0151 264 2222.